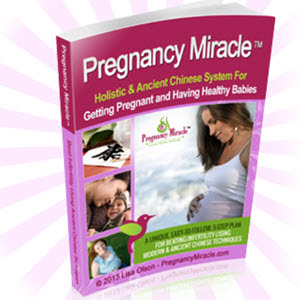 Most pregnancies that miscarry are lost in the first trimester. 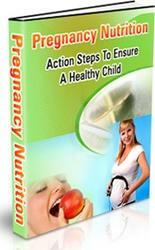 Some women experience a slight bleeding during these first few weeks and the pregnancy continues without any problem. For others it signals the end of the pregnancy. Some women unfortunately discover that they have miscarried when they go for a first scan. The baby has died but there have yet to be any signs of the loss. Most parents will not know exactly why the miscarriage has occurred and only if you have three miscarriages in a row is it considered medically necessary to investigate why it happened. The emotional experience of miscarriage is more complicated. Many parents-to-be are devastated by their loss and take many months to recover. Often recovery is hampered by guilt about having in some way caused the miscarriage or fears about what this means. Is there something wrong with me? Will I ever conceive again?